Tomorrow marks the kick-off of the USA MikroTik User Meeting (MUM)— a conference designed to bring together network engineers, consultants, certified trainers, and companies who have built MikroTik-based products and services. 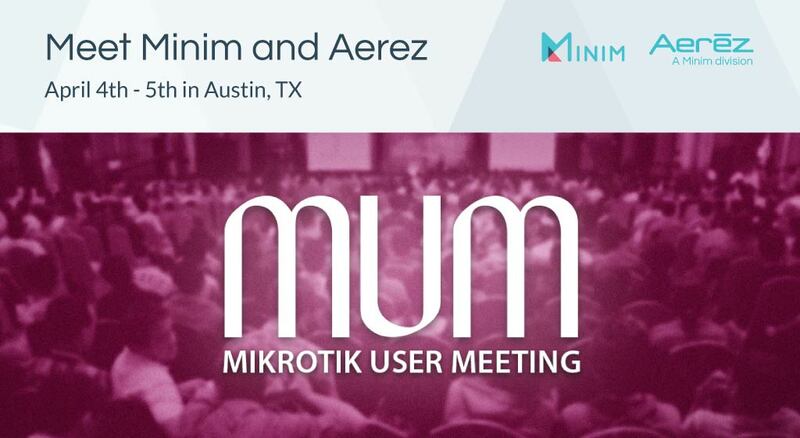 Minim and Aerez are joining the crowd at this year's USA MUM on April 4th-5th in Austin, TX. The two-day event is workshop style, featuring guest speakers and presenters, exhibitors, and numerous opportunities for MikroTik users to share their strategies for deploying MikroTik RouterOS and RouterBOARD hardware solutions. 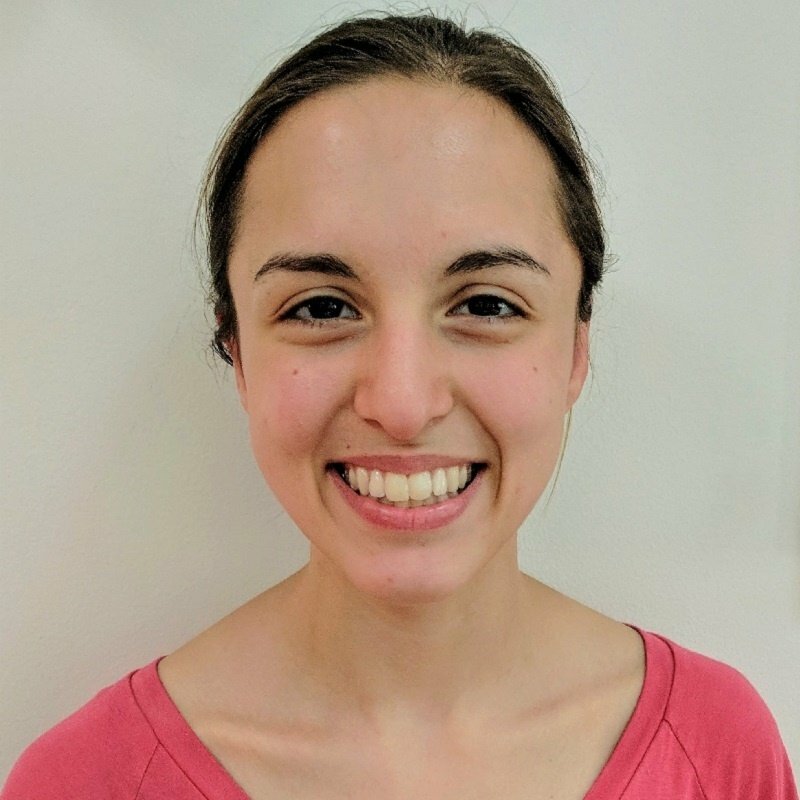 Joining the MikroTik user community at this year's conference are Minim CTO Alec Rooney, Minim Senior Engineer and MikroTik certified trainer Marc Perea, Minim Director of Customer Success George Zarebski, and Minim Engineer and security specialist Sam Stelfox. While at the conference, the team will be exhibiting the Minim and Aerez residential managed WiFi and IoT security platform that equips service providers with unprecedented visibility into subscriber home networks, advanced Quality of Experience (QoE) functionality, cutting-edge IoT fingerprinting and security capabilities, and an expansive hardware selection that includes several MikroTik hardware models. "We’re excited to introduce the combined Minim-Aerez platform to the MikroTik user community, share with visitors how we’re helping service providers enhance their subscribers' internet experiences, and learn about the latest and greatest in MikroTik hardware and software." Stop by the Minim and Aerez exhibit at the conference to learn more and to see a live demo. If you're attending this year's conference, tweet us @MinimSecure to let us know you'll be there!